Discover the Nightlife in Bangla Road! 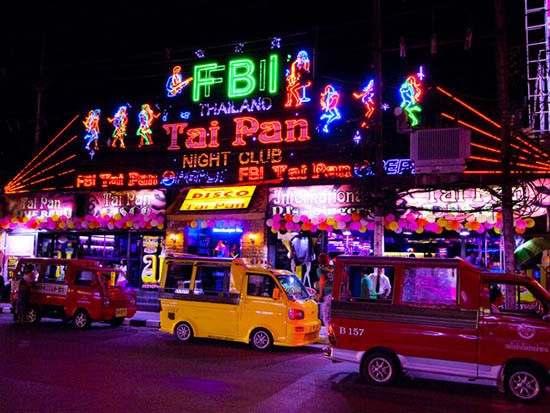 Let’s take a walk down Bangla Road to explore Phuket’s hip and happenin’ nightlife! Some visitors to Patong may find that the bar and nightlife scene puts them off their ‘Pad Thai’ (a very popular stir-fry noodle dish- a must try when in Thailand!). 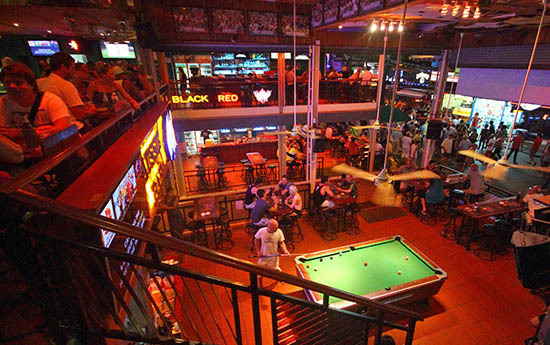 Bangla Road is the mecca of plenty of beer, bar games and tabletop dancers. However, in spite of these ‘main features’ of Bangla Road, the atmosphere can be described as more carnival rather than carnage- expect cheap alcohol, go-go dancers and winking neon lights. Be wary of the hanging bell that is visible in most bars, and use it sparingly! Upon ringing it, expect to buy everyone at the bar a round of drinks whether there are 2 or 200 patrons. Walking down Bangla Street, you will get approached constantly by various people trying to sell you ping pong shows, entice you into their bar, or try and take photos with their exotic, but illegally kept, animals. Always be wary of these people that approach you, and be sure that you know what you are getting yourself in for! You will have no problem finding the sleaziness of Bangla Road, as it is quite literally on full display. 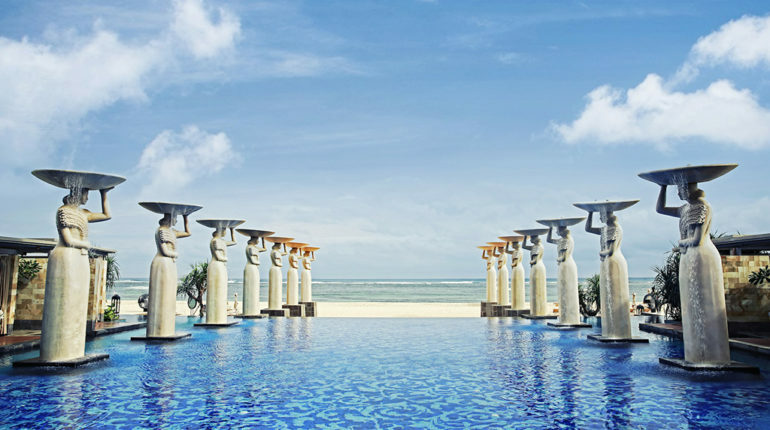 However, there are some classier establishments that perhaps have less of a shock factor to them and have survived the test of time, in spite of Bangla’s ever changing nature. This includes the Aussie Bar. If the children were feeling restless after a long busy day, this would perhaps be the most suitable place to go for families out on an evening. Being a more family orientated establishment, you will not find any bar girls here but good Thai and Australian food instead. 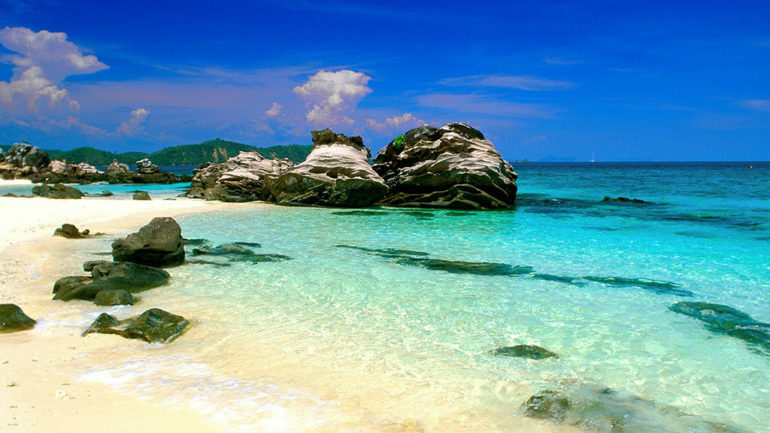 Looking for accommodation in Phuket? 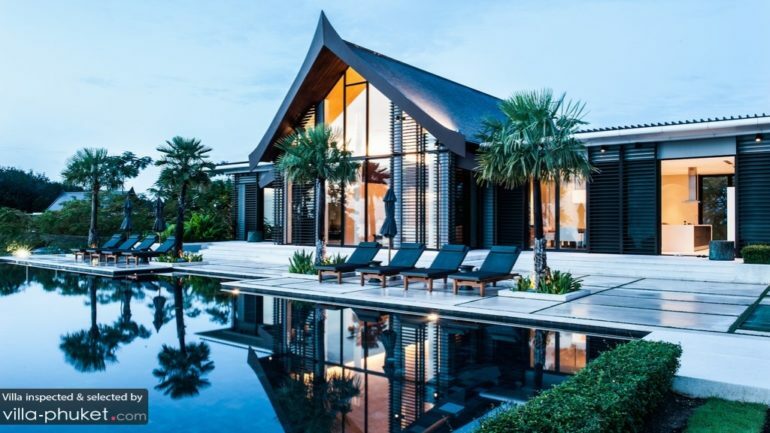 Be sure to take a look at these villas! 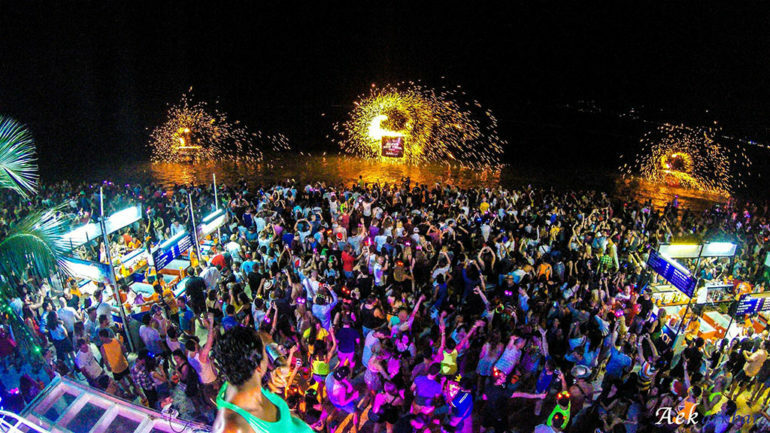 Spicin’ Up Your Night in Phuket!